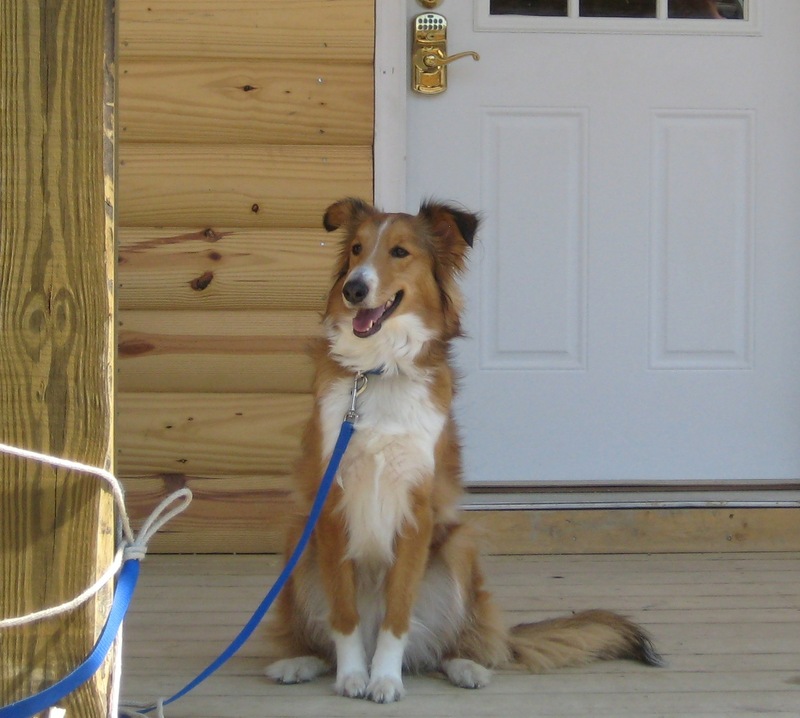 New River Cabins are the perfect Pet Friendly place. Our local state parks offer numerous outdoor trails to explore with them as well! Diogi’s (a restaurant) in Fayetteville even allows you to bring your dog in with you! Pet Fee: $25 per dog or cat, FOR TOTAL STAY, non refundable. Number of pets is up to you. Size of pet doesn’t matter to us. We will charge your credit card at time of reservation. We welcome dogs and cats!